This is the conclusion, nay- the FINALE, of this spectacular discussion of critical care ultrasound. After several rounds of Guinness, this crack team is still dropping insightful pearls about how to use point of care ultrasound in real-life critical care practice. Enjoy this last foray into the collective knowledge of the Dublin podcast group. 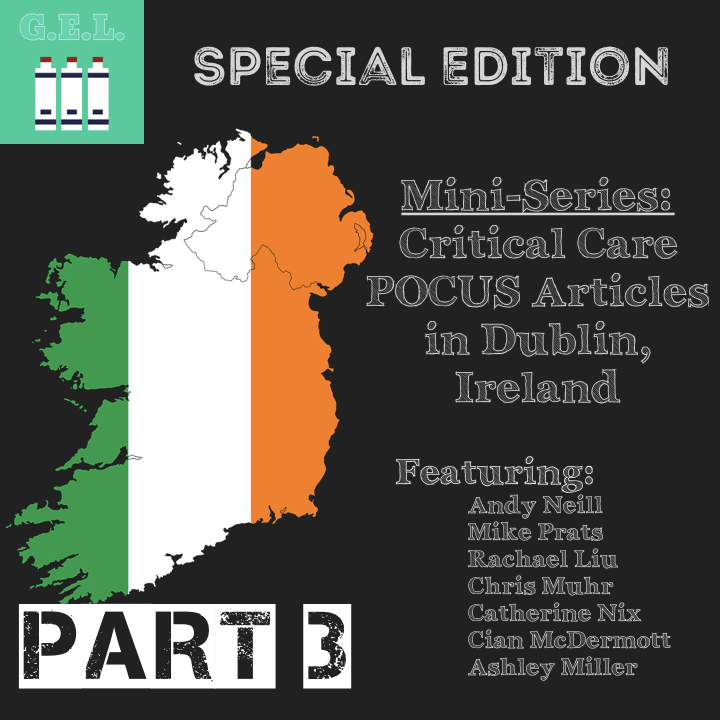 Our heroes return with more harrowing tales of ultrasound in critical care. 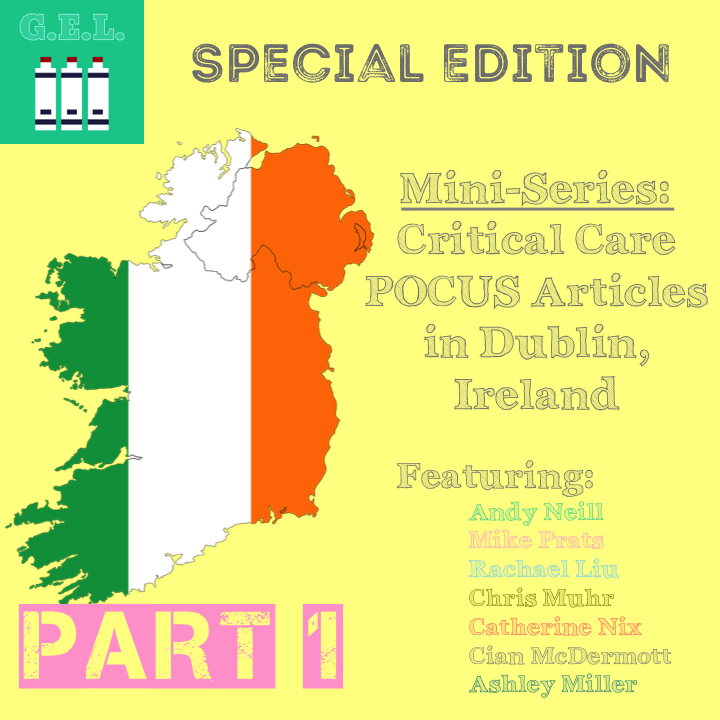 Join us for the second part of our mini-series as our seven POCUS experts laugh and banter while discussing more concepts and new research in this field. Great stuff! What do you get when a bunch of POCUS and social media lovers get together to teach ultrasound? A podcast! 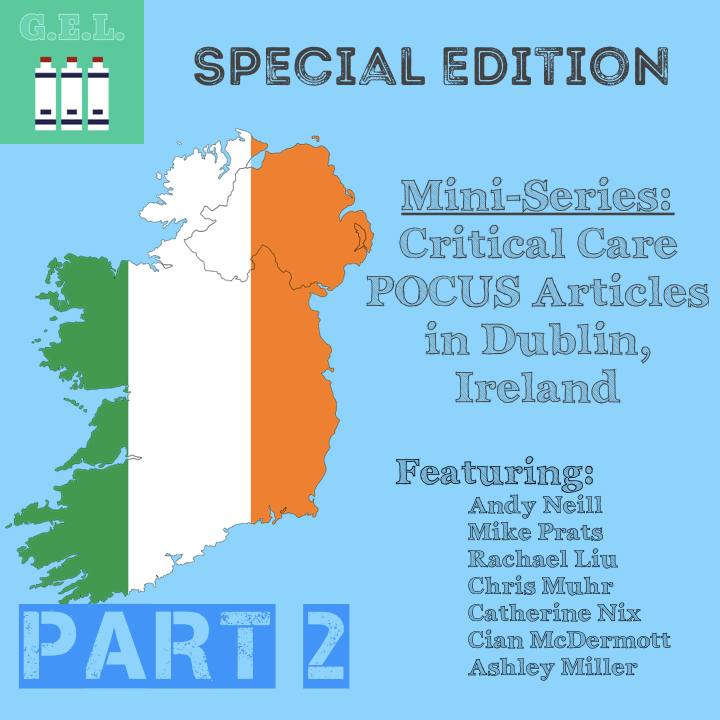 This is part 1 of a round-table discussion of several articles in critical care ultrasound. The star-studded international collection of voices reviews the data and examines how it informs their practice.